I've always struggled with wearing metallic makeup. 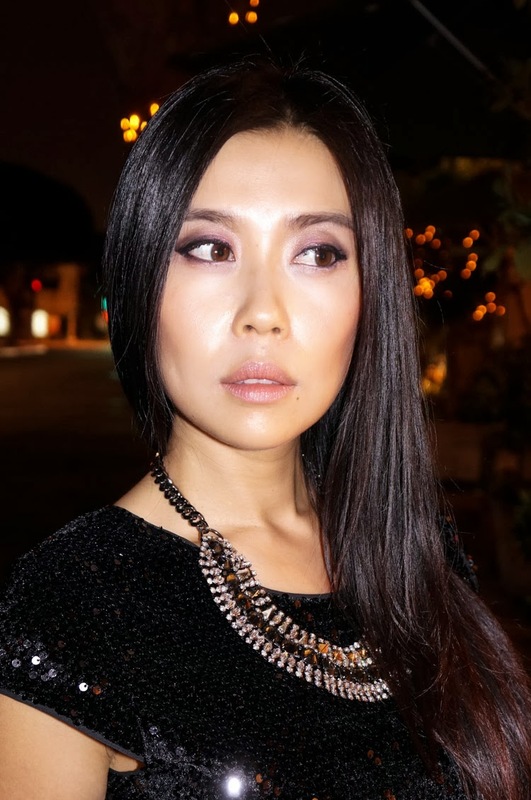 As much as I love the multi-dimensional pigmentation and glistening effect of metallic eyeshadows, I'm always worried the heavy colors will smudge and smear on my Asian eyelids resulting in silly panda eyes instead of smoldering after 9 appeal. Determined in my conviction that with the right products, I could avoid being compared to a bamboo gnawing fuzzy, I set out to find the best metallic products that won't run away. 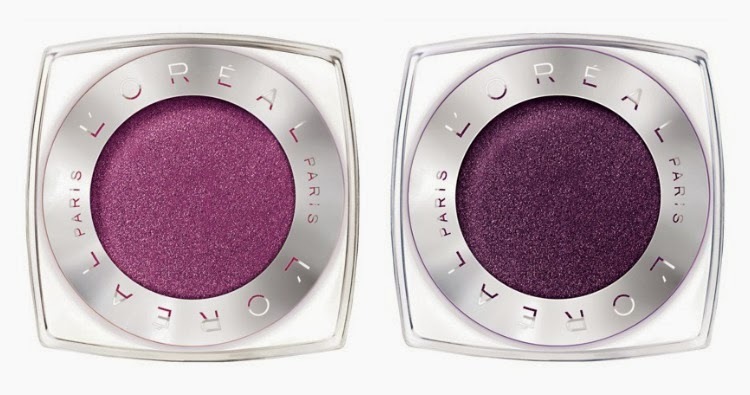 L'Oreal Infalliable Eyeshadow. This is officially my favorite eyeshadow! With a formulation that lies between the comfort of a cream and the ease of application of a powder, the shadows melts gently from the fingertips to the eye lid on application. The result is a luxurious, velvety texture. It provides sweatproof, waterproof, crease resistant wear with velvet-soft texture that blends easily, providing luminous color with a smooth, even finish. 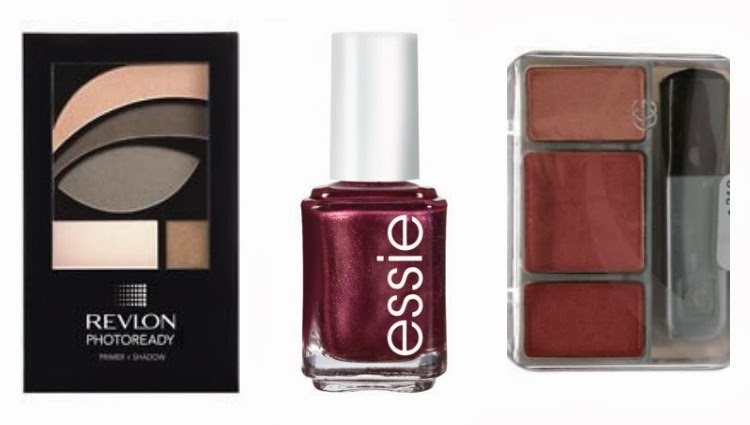 If you wear warm tone shadows like me, then try Smoldering Plum and Glistening Garnet. 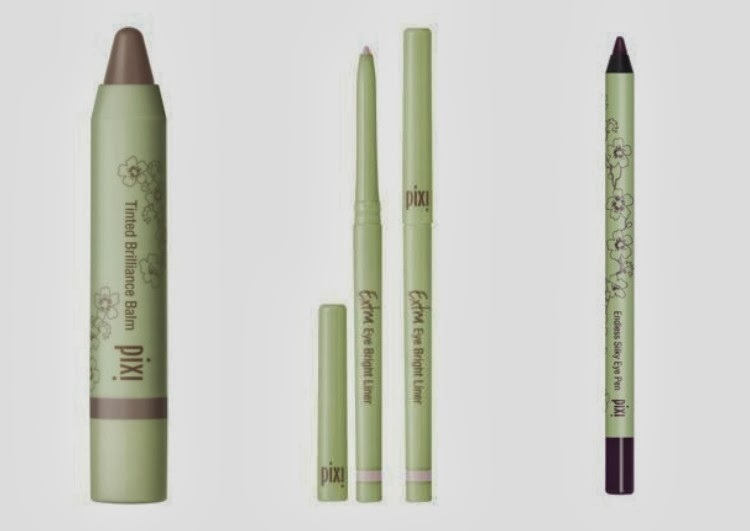 I've been obsessed with the Pixi line for quite some time. The packaging is so pretty and its line of makeup never fails to add a layer of simple radiance to every look. I used the Tinted Brilliance Balm for shine without heavy color. When wearing metallic eye makeup, it's important to tone down the lips and keep the focus on the eyes. The Extra Eye Bright Liner is one of my favorite makeup products and one that I use every single day. When applied to the lower lash line, it naturally brightens up the eyes and creates an eye enlarging effect. 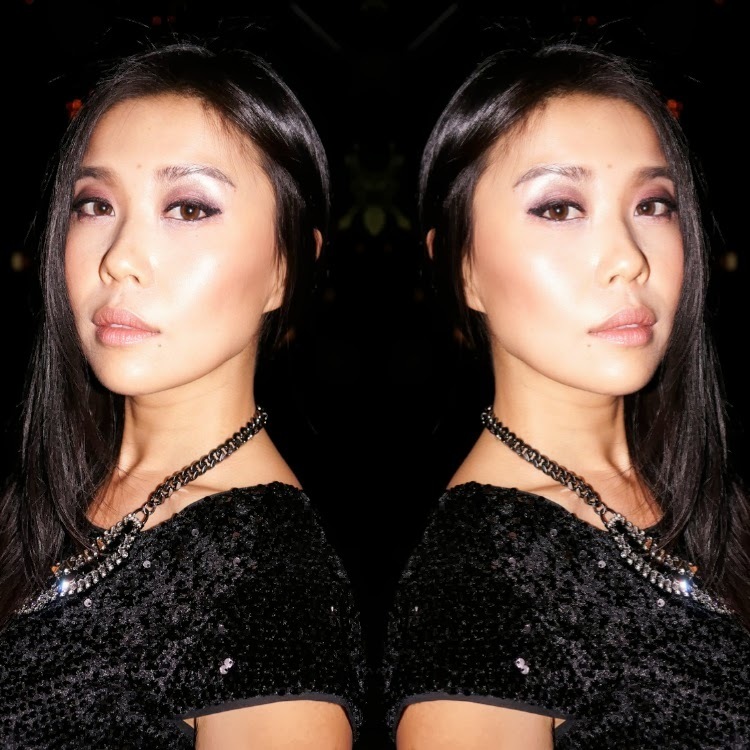 I used the Endless Silky Eye pen to effortlessly glide a layer of plum color over my lids. I used the pearlized peach shades in my 501 Revlon Photoready palette as a primer to create an extra dose of metallic shine. Two coats of Essie It's Genius polish was the perfect color match for my ruby makeup look and a single sweep of CoverGirl Instant Cheekbones created definition and cheek contour without too much color. I'm happy to say that my long wearing metallic makeup stuck on me like a siamese twin for a eventful day of brunch, midday drinks, sweaty sunset hike, and dinner with the family. Goodbye Panda eyes! Scroll down to check out my metallic makeup video to see how easy it is to light up your eyes! wow this is such an impressive make up colors !!! Asian girls have perfect skin and perfect features! If you are not sure about the size of a women's clothing item, look on the website for sizing information. Often websites will tell you about their sizing if it varies from standard sizing practices. Some even have sizing comparison charts for you to refer to.